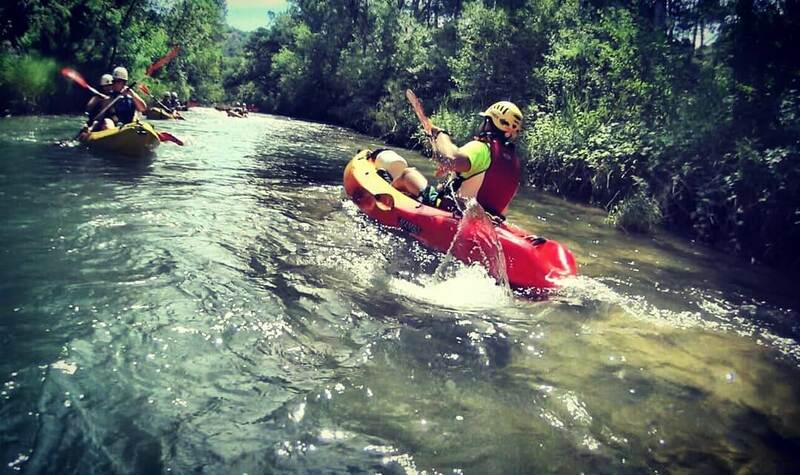 The activity will be placed in Villalba de la Sierra (Cuenca) and it will be consisting in a whole day of exhilarating white water open-kayak + canyoning Júcar or Ventano del Diablo on the júcar river. 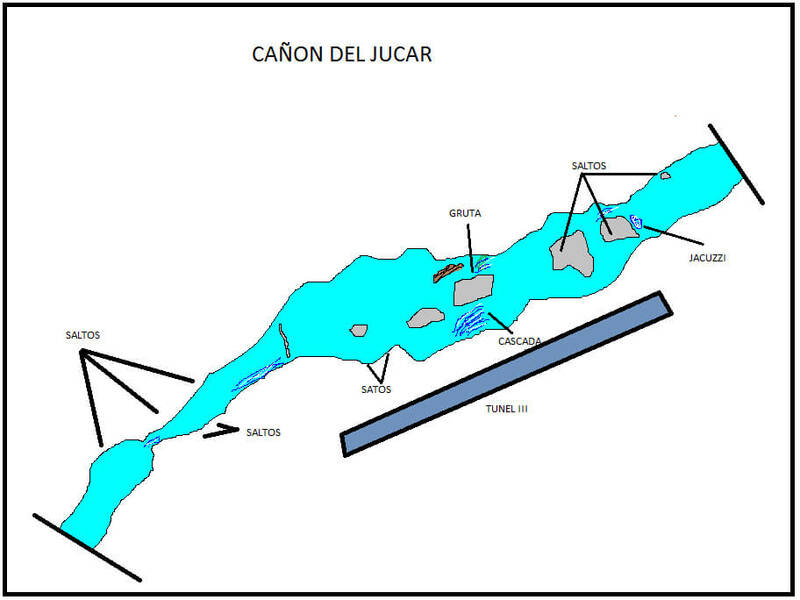 There is up to 35km of navigable water with different grades along the way, on spring time (April, May, mid June)this descend can be in some rapids class III and in summer period (July and August) class II. 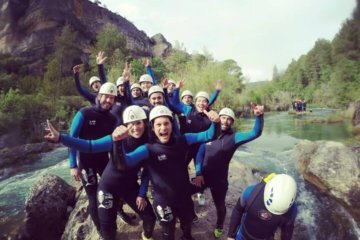 And the canyoning will be a good experience for being involve you running down wet slabs of rock, jumps into pools and slides, in an easy level for everybody. 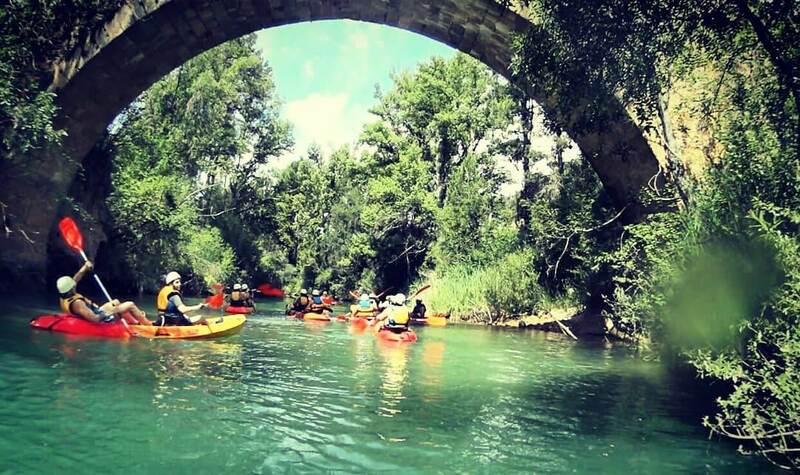 After this excited adventure we will get a break for lunch our picnic, rest a little while, and get ready for the next experience Canyoning Ventano del Diablo . 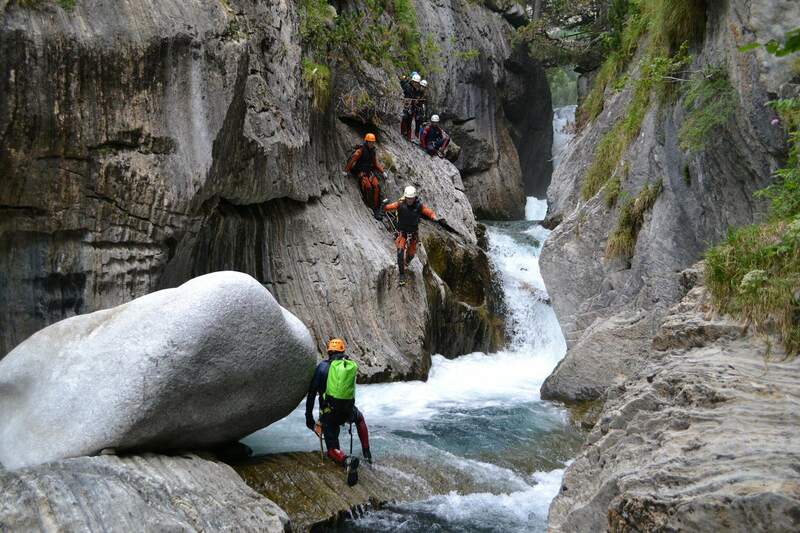 This canyoning takes around 3 hours depending on the group size. 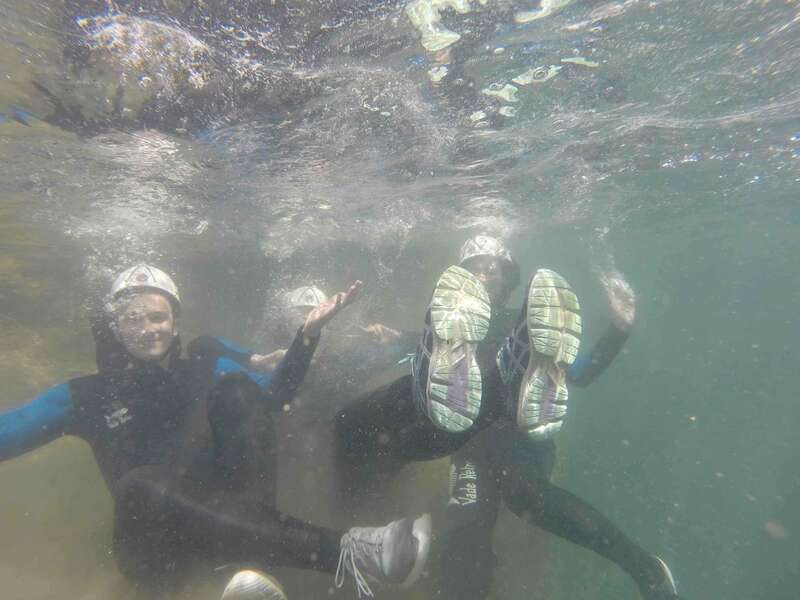 Recommend to bring: swimming suit,hiking boots or trainers you do not mind to get wet (and another dry pair of shoes for after) towel, sun’s lotion, backpack to leave your personal belongings, spare clothes.